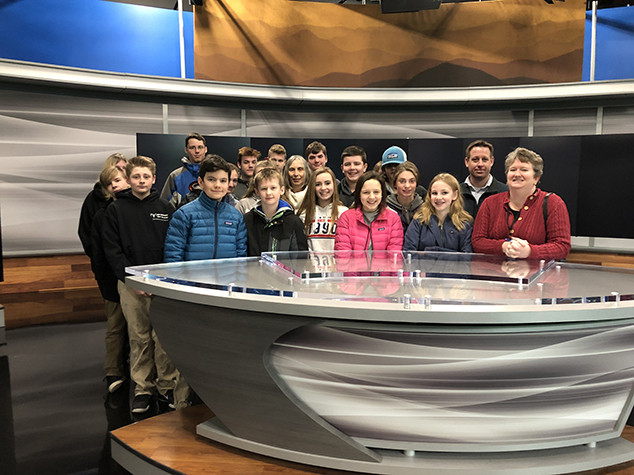 AE/MS 8th grade students visited WMUR as a culminating activity to their media unit. 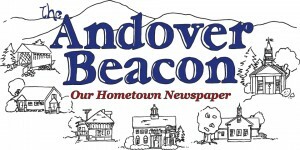 Students enjoyed the tour and learning more about WMUR and the news process. The students also had lots of fun with the green screen.